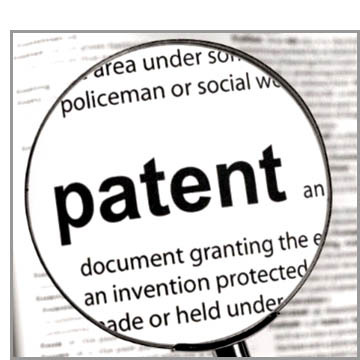 Conduct Prior Art Patent & Trademark searches. Prepare Patent & Trademark search opinions. Prepare Patent & Trademark applications. 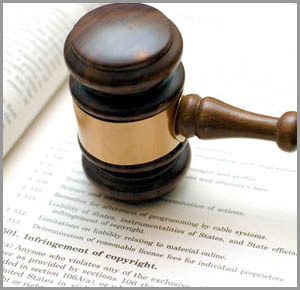 Prosecute Patent & Trademark applications. Advise & council in the areas of offensive revenue generating intellectual property/technology licensing, acquiring/selling intellectual property, open source licensing & coporate law. Draft & negotiate intellectual property/technology licenses & acquisition agreenments including joint development agreements & non-disclosure agreements. 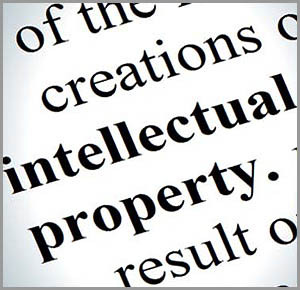 If you are interested in engaging our services to assist you with your patent needs, please contact us by e-mail. We will be happy to respond to your inquiry in a prompt, friendly manner. Please remember however, that we do not, provide legal services nor render legal opinions, unless we have been engaged to provide such services. Our schedule of services & fees is provided for your convenience.